It’s really redundant to give ourselves a shout-out for giving new updates to our customers as a Holiday gift, since we do this throughout the year anyway. But every blog post needs a theme, so there you have it. Passing data entry field variables to subtrees now works properly. Identically named form fields in separate nodes caused data to be erased. We now only save data if it’s not blank. Adds form data to email session transcripts (h/t Andrew). 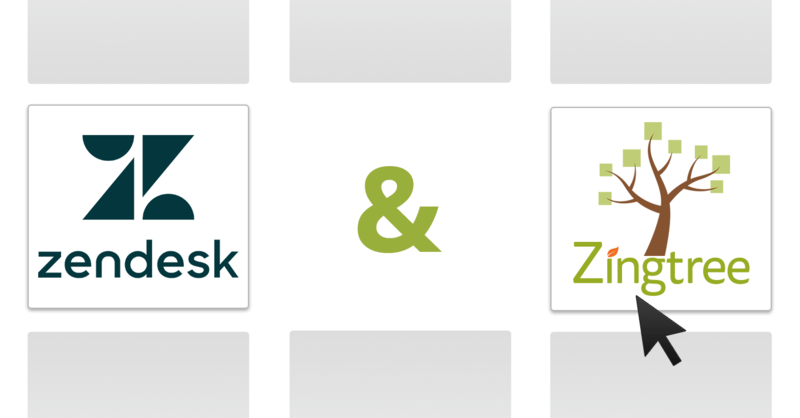 Parent Actions can be used to pass Zingtree data to other systems. Deleted trees no longer appear via publishing links (h/t Tess). Bug fix: Tree with no nodes no longer crashes Designer (h/t Ben). New Answers-only toggle for history display. Look for the [A] button at the top right of the History panel. (h/t William). 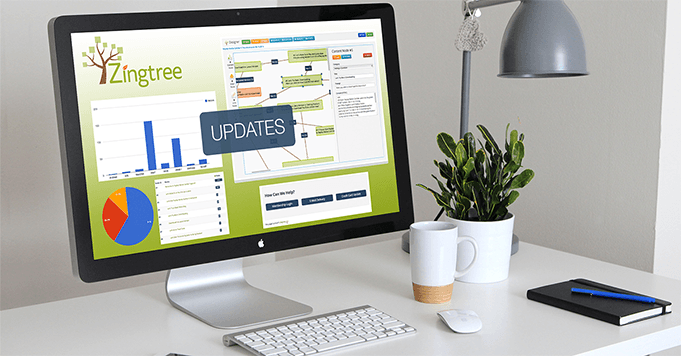 And finally, our Feedback page is making use of Zingtree’s recent Intercom chat integration, so if you have a suggestion, go over and tell us! 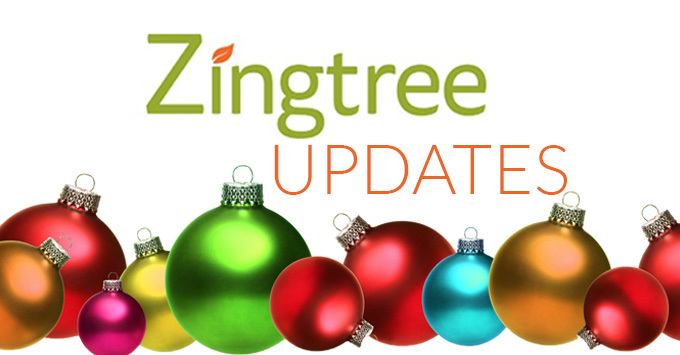 NextHappy Holidays from Team Zingtree!